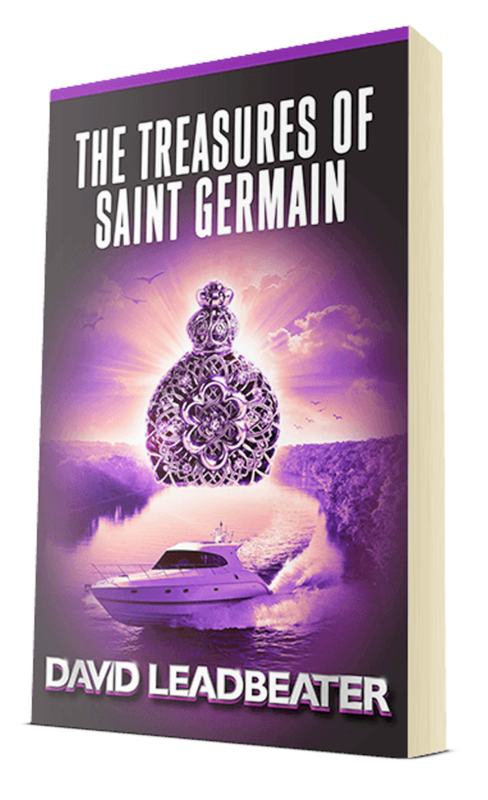 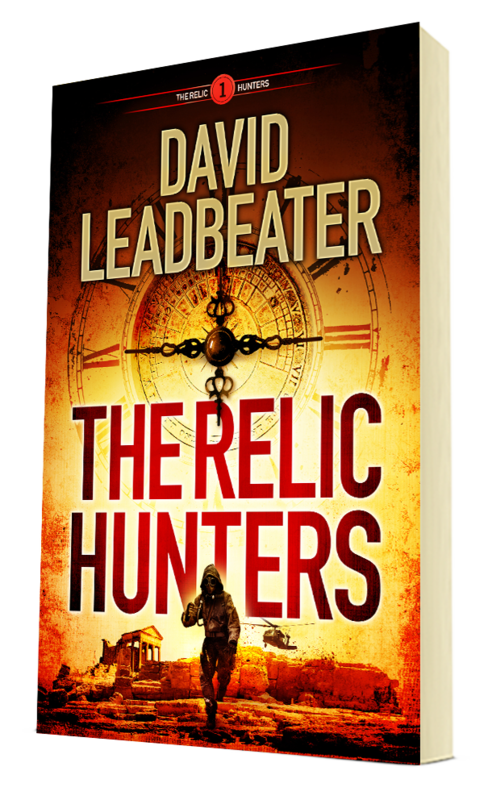 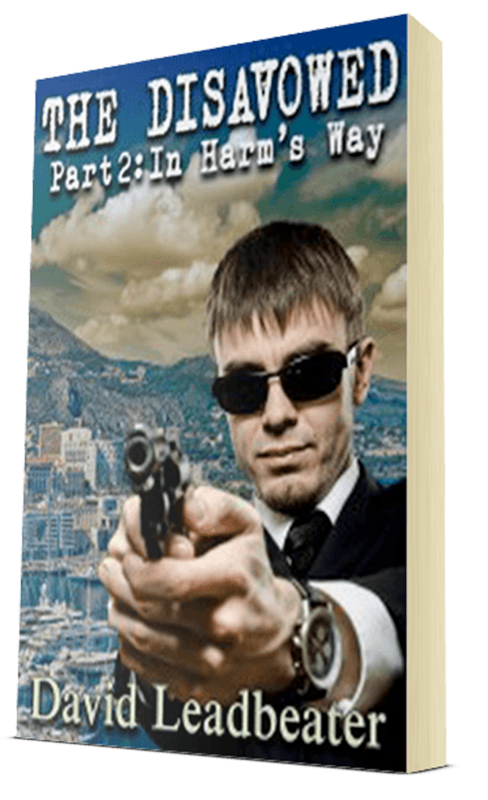 In the same style as the Matt Drake series comes The Relic Hunters, a novel packed with camaraderie, action, archaeological mysteries and a brand-new team of hard-hitting, entertaining and highly engaging characters. 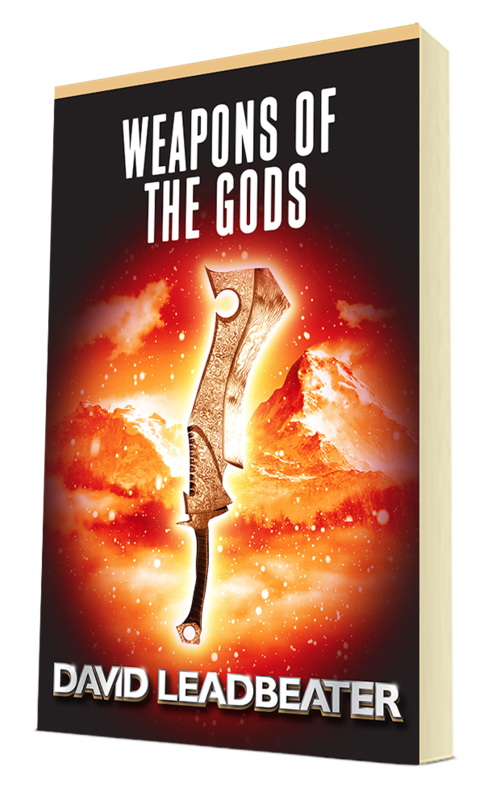 Mystery, thrills and horror in the vast mountains of Peru. 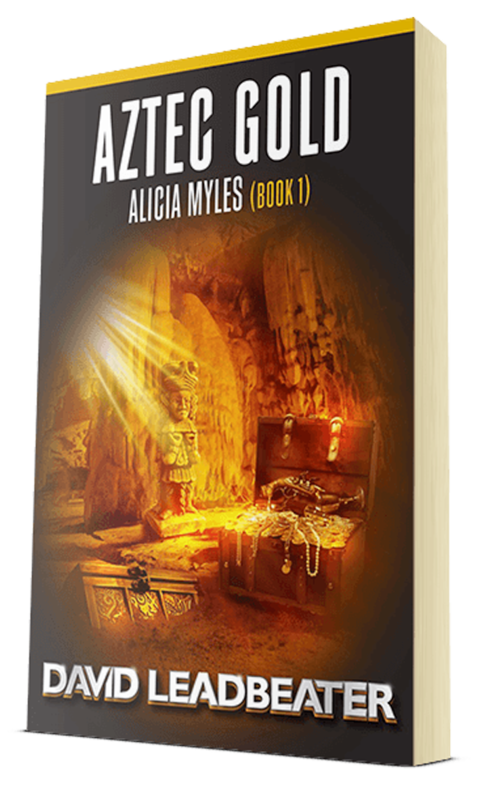 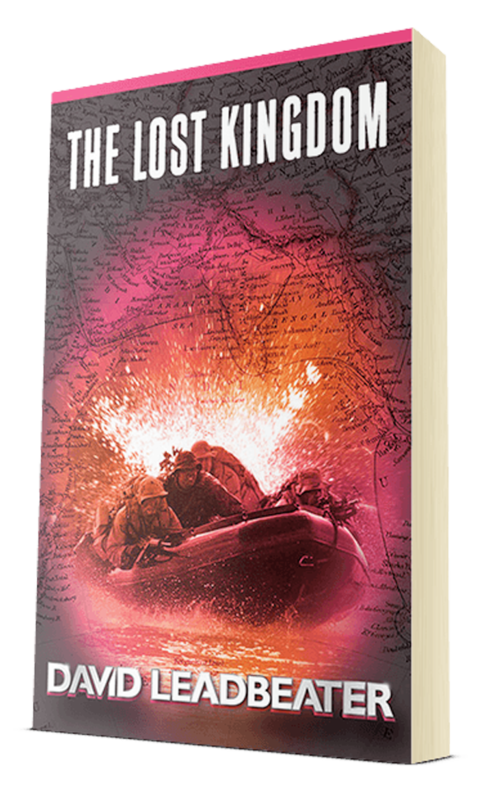 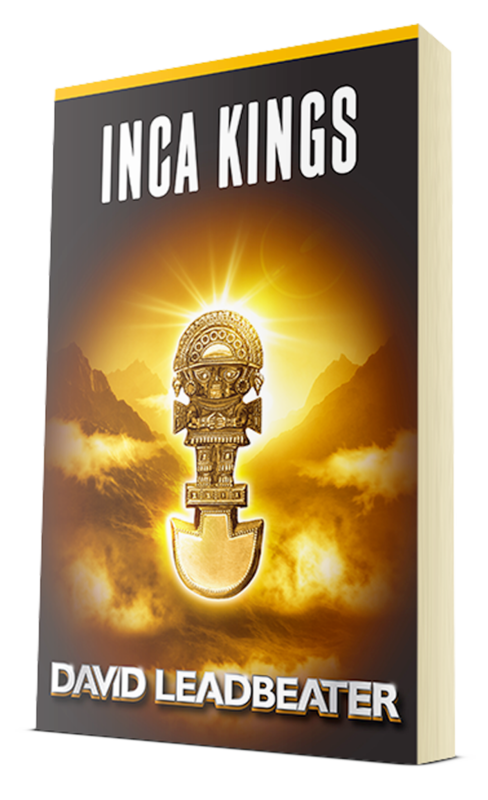 Inca Kings comes fully loaded with action, archaeological adventure, team spirit, new revelations, and a remarkably different storyline, guaranteed to provoke your imagination. 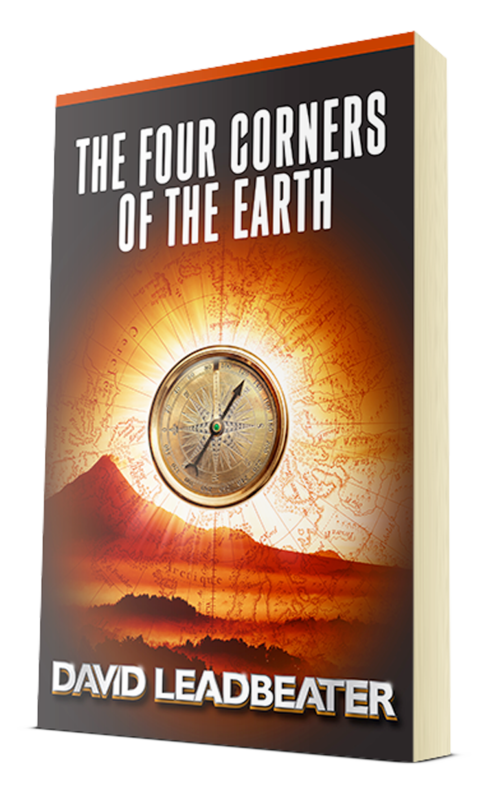 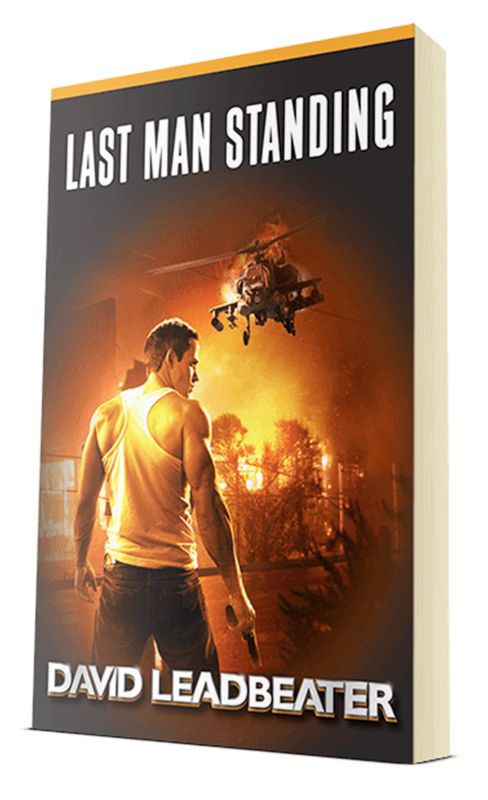 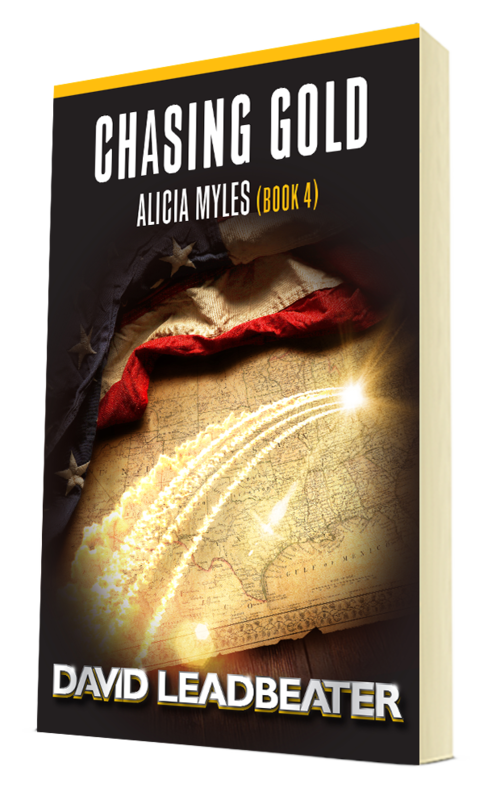 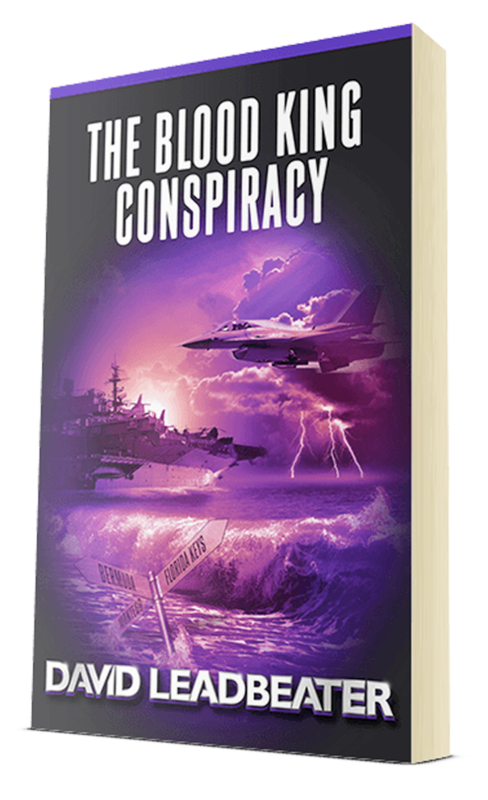 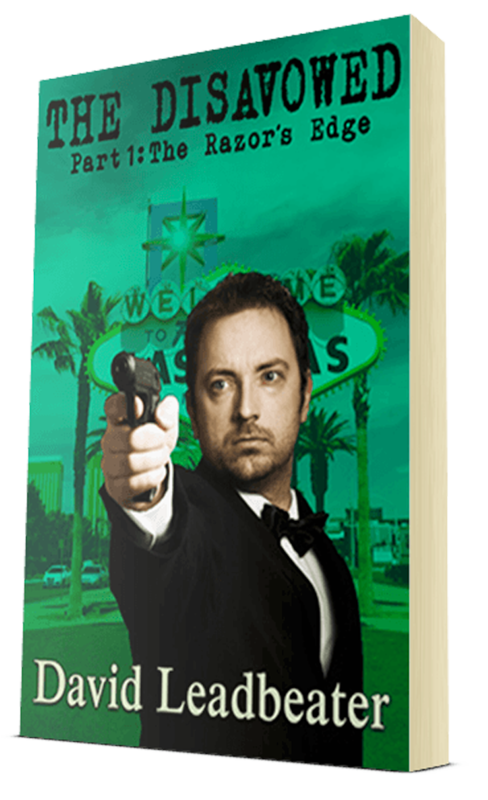 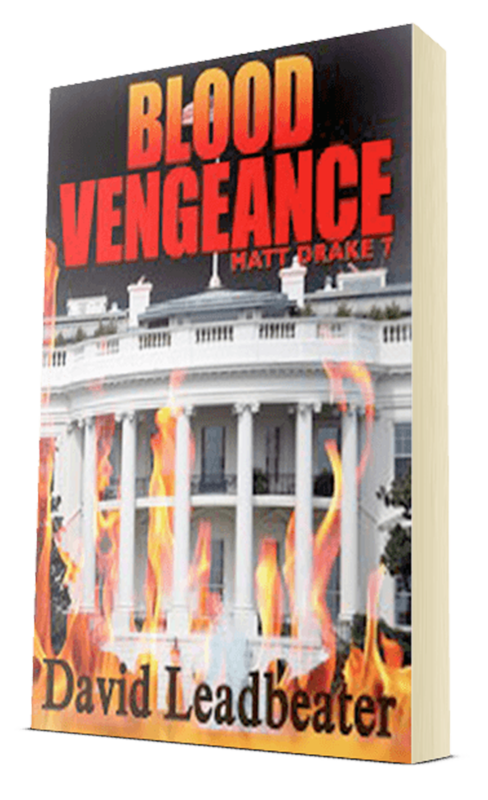 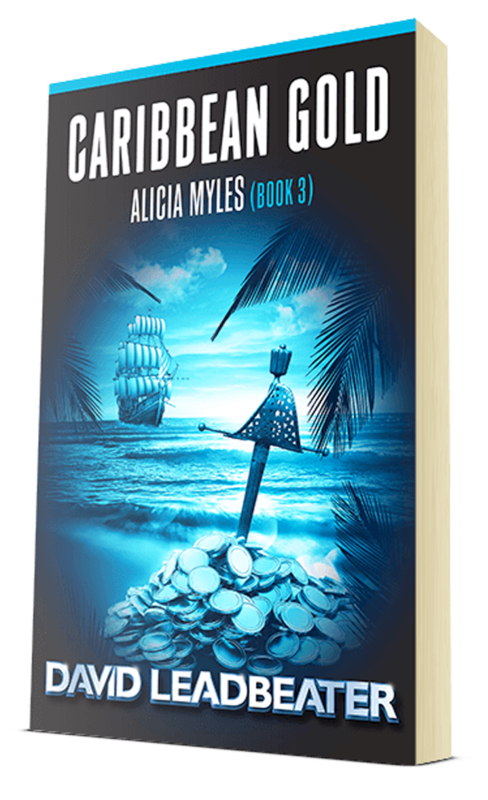 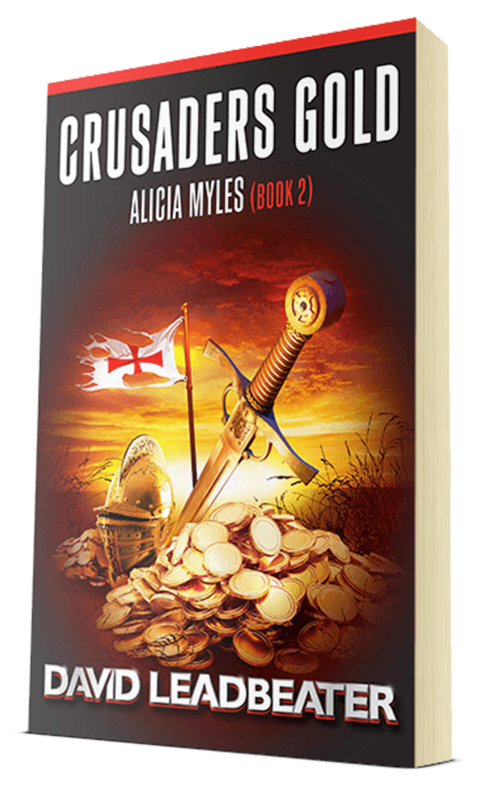 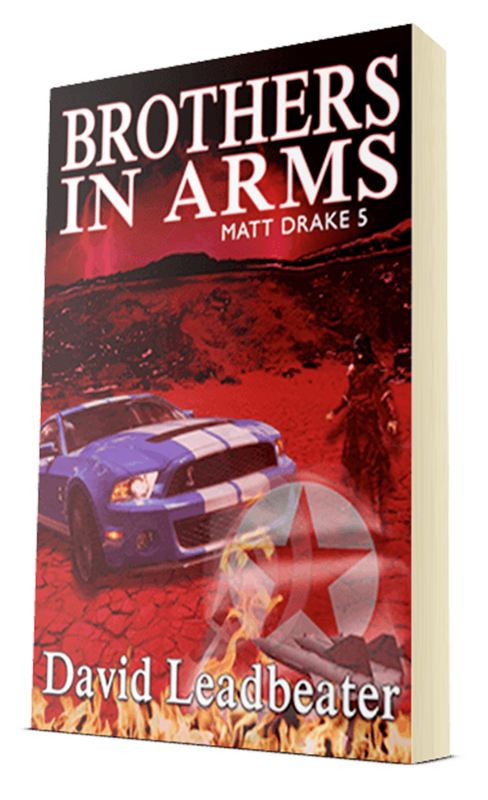 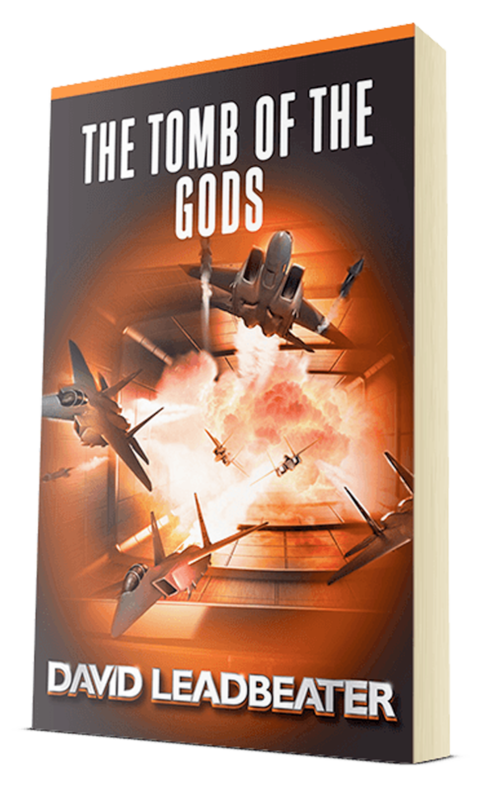 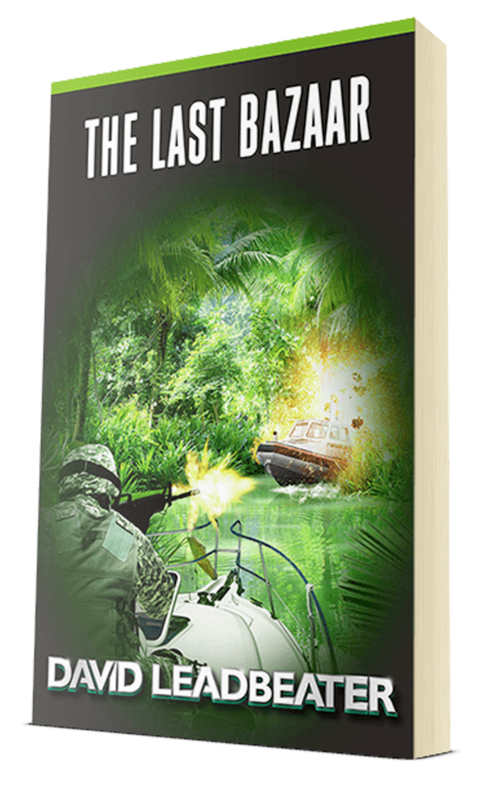 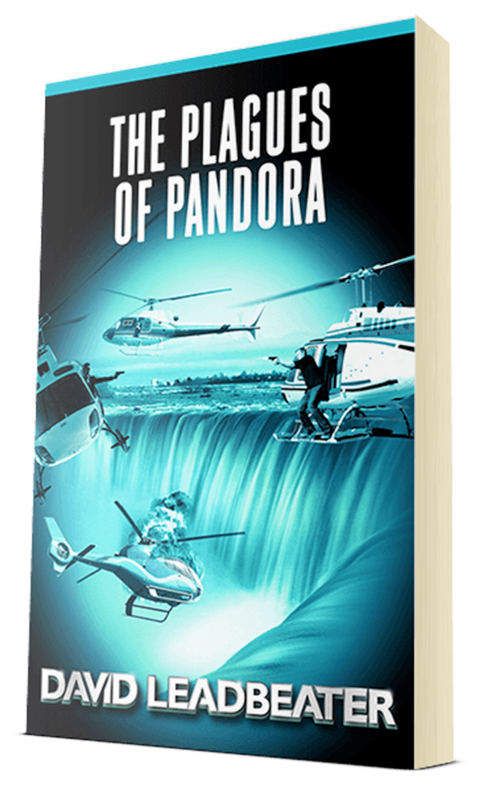 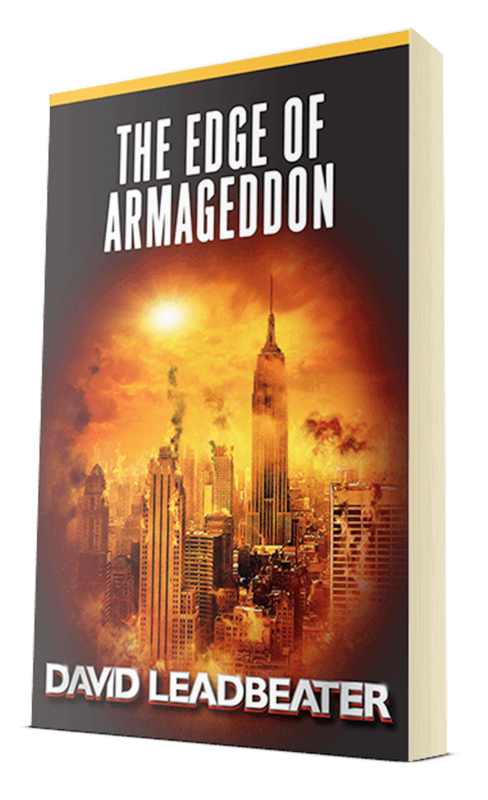 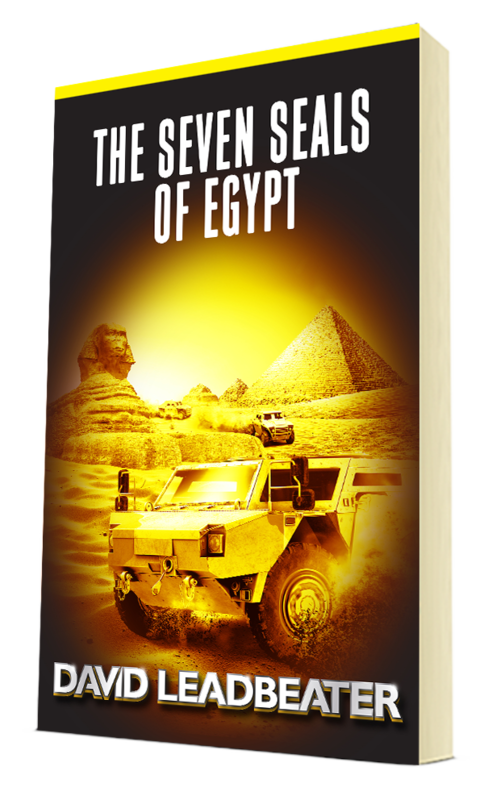 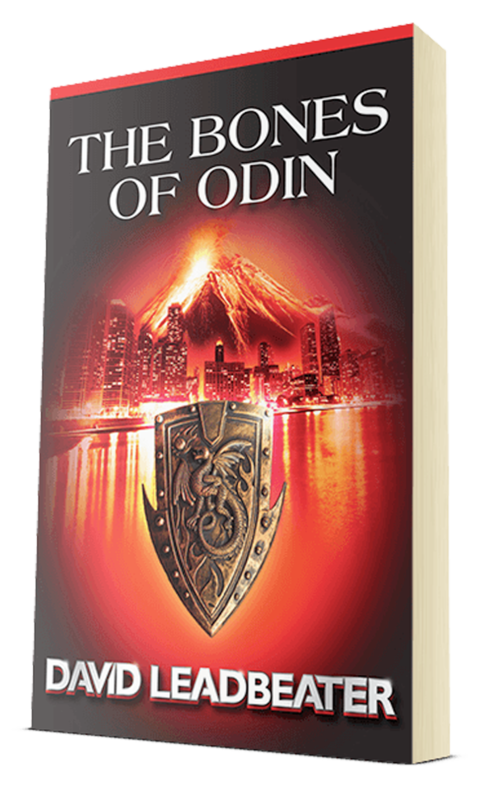 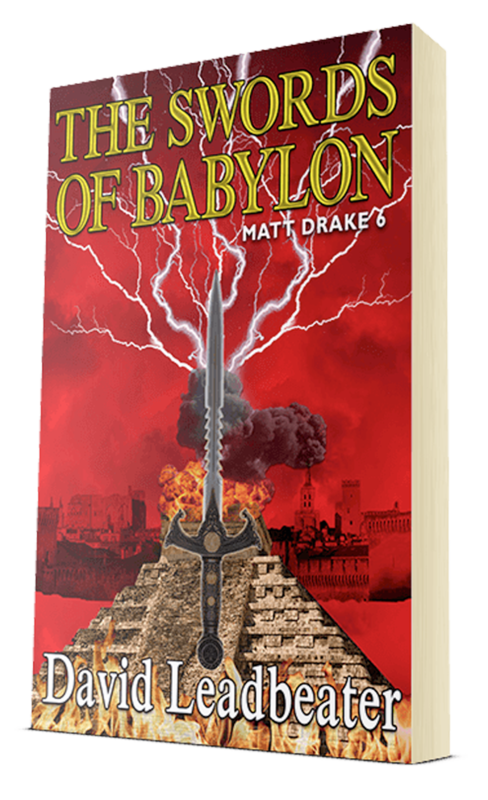 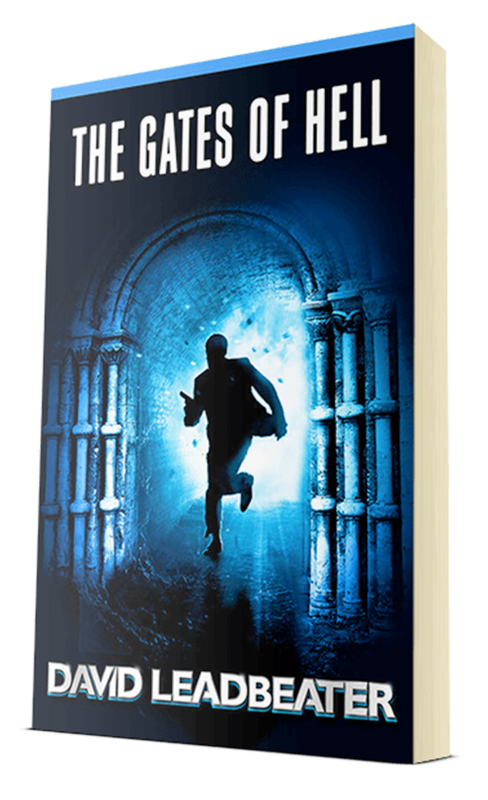 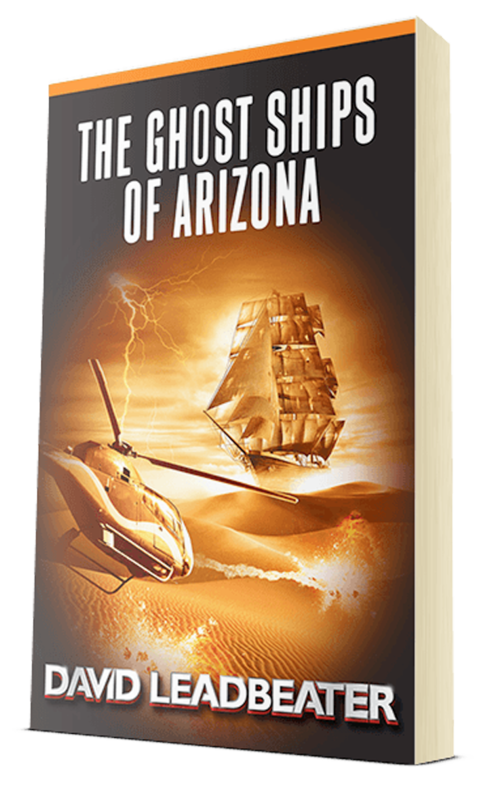 The Four Corners of the Earth combines all the trademarks of a rollicking Matt Drake adventure, with a new twist of danger from a direction they could never have predicted.